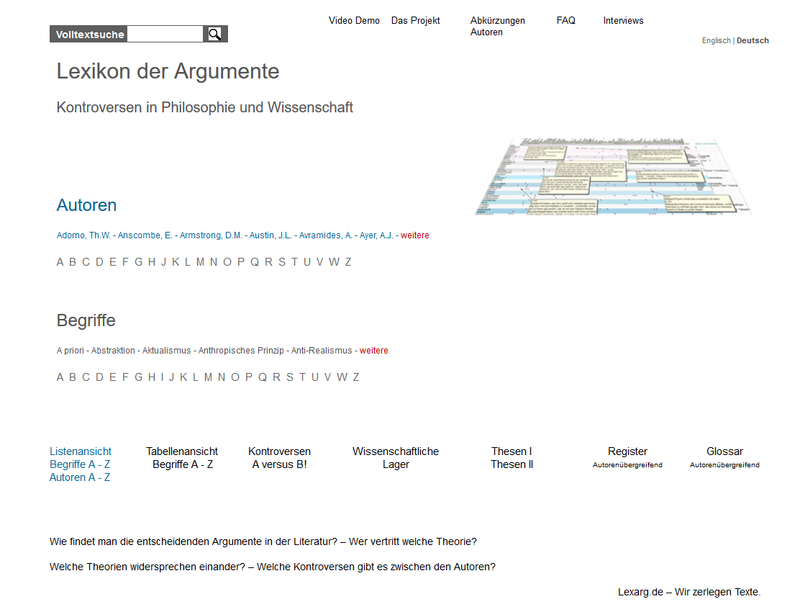 "Everything he said is true": logical problem of self-reference within a domain. See also completeness, truth, paradoxes. Dummett, Michael E. Everything he said is true Dummett, Michael E.
Geach, Peter T. Everything he said is true Geach, Peter T.
Grover, D. L. Everything he said is true Grover, D. L.
Strawson, Peter F. Everything he said is true Strawson, Peter F.